The calendar states that it’s officially Spring but here in New England it feels like winter with endless snow storms and freezing temperatures. Perhaps that’s why I kept finding myself looking at this small 12″ x 16″ painting that has been kicking around my studio for awhile. 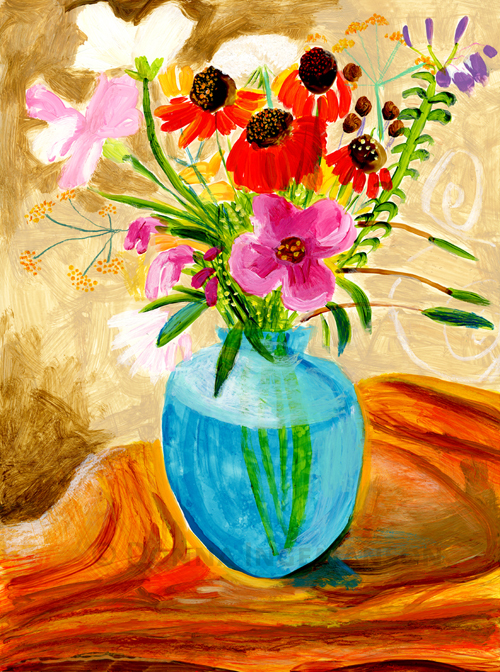 It’s a simple piece inspired by a bouquet that a friend had picked from her garden in Wellfleet, MA. I was also giving it a second look after getting the announcement for a Jane Freilicher exhibit that’s coming up at the Tibor De Nagy Gallery in New York. Her pieces resonate with me in there simplicity of subjects and painting techniques. Karen-Thanks for your words of encouragement. Say ‘hi’ to my friends at Downton Abbey! 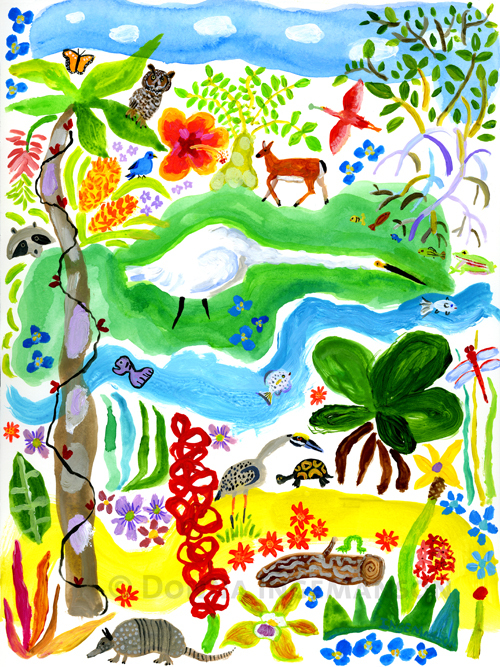 FYI Carole Bolsey has an exhibit at the South Shore Art Center in Cohasset until April 7th. It’s worth the trip! Stay safe and enjoy the UK. Your work is stunning. Love. You are currently reading spring equinox at donna ingemanson studio.